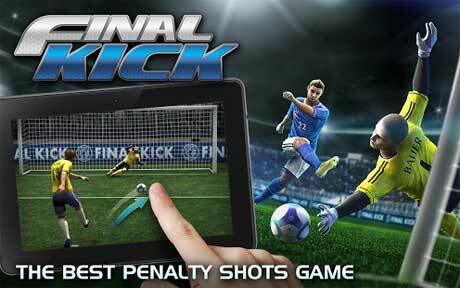 Final kick is a sport game for android. 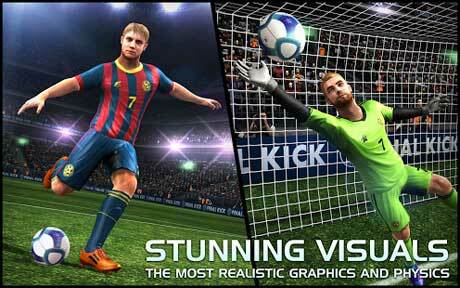 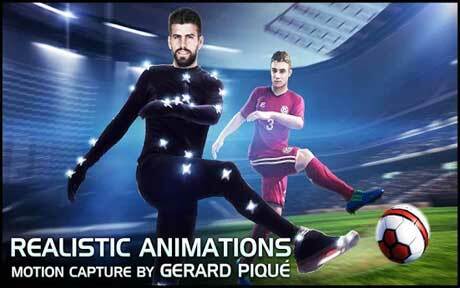 download Final kick Full Apk + Mod + Mod Money,Stamina,… + Data for android from revdl with direct link. 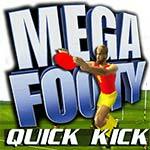 Final Kick is a football game with the most exciting penalty shootouts.